HomeEntertainmentPawan Kalyan acts in remake of ‘Kaththi’ ? Vijay’s ‘Kaththi’ is running successfully in theatres now. The movie has become a box office hit. The movie collection has beaten the collection of the movie ‘Enthiran’. Now the crew has decided to remake the movie in Telugu. The Telugu producers feel that instead of making it a dubbing, it would be better if a hero from Tollywood plays the lead role. It looks like the producers have approached Pawan Kalyan for this movie and the details would be released officially soon. 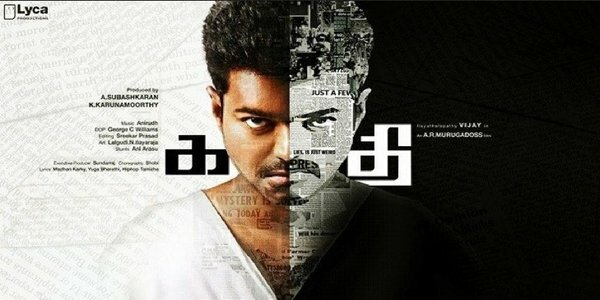 Kaththi producers to meet top Tamil leaders ?